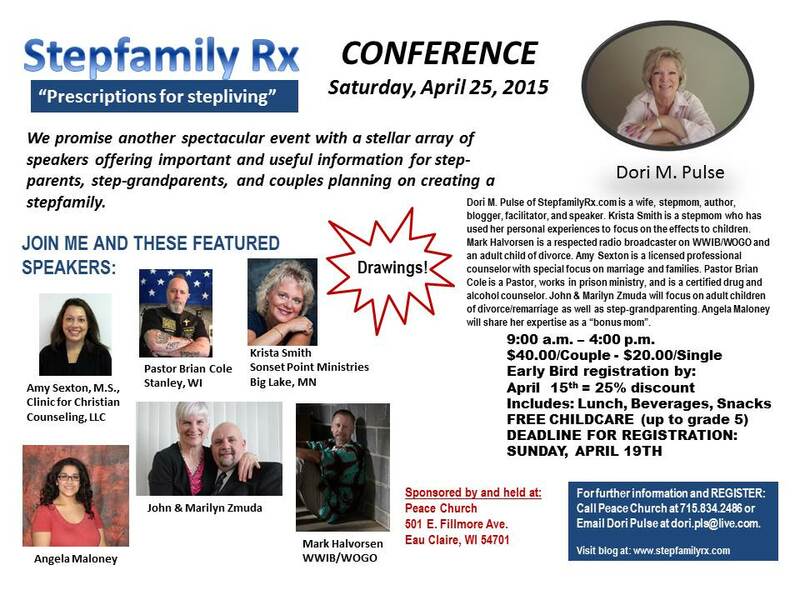 You won’t want to miss this powerful information-packed conference! Exciting speakers with an array of information that will give everyone something to take home and use! Break-out sessions to meet and network with other couples and individuals! 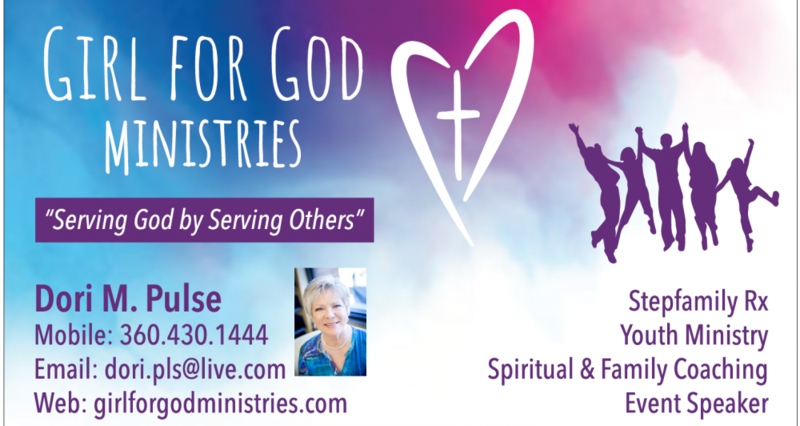 Call Peace Church BY April 15th for Early Bird pricing! 25% DISCOUNT! Email me at dori.pls@live.com for further information. This entry was posted in God in marriage, Relationships, Remarriage, Stepfamily and tagged Family, God, Marriage, Remarriage, Stepfamily, stepmom by Dori Pulse. Bookmark the permalink.